What Does Philippians 3:2 Mean? The believer who is living God's way is the one who dies to self, lives only to the Lord and recognises that we are not only saved by grace through faith in Christ.. but also, understands that we are to walk by grace through faith in Christ and to cast off all legalistic works of the flesh. 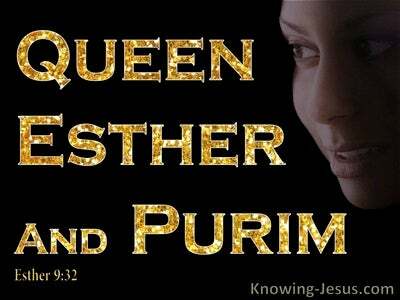 Paul was acutely aware of the devastating results of placing ones confidence in fleshly works and legalistic rituals, which was aggressively being promoted in Paul's day.. as it is today, by those that he called.. Judaisers. This group, then as now, delights to distort the gospel of grace, by teaching that works of the Law are an additional requirement for full salvation - which is sadly the antithesis of the truth of the glorious gospel of God. 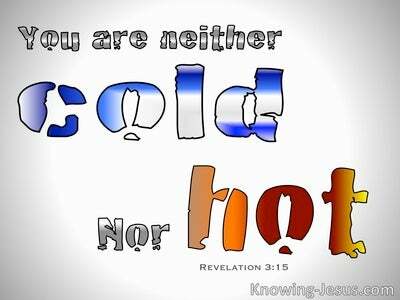 Paul recognised the dangerous and devastating effect this unbiblical teaching can have on a believer.. and gave a blistering label to those that promote this teaching. 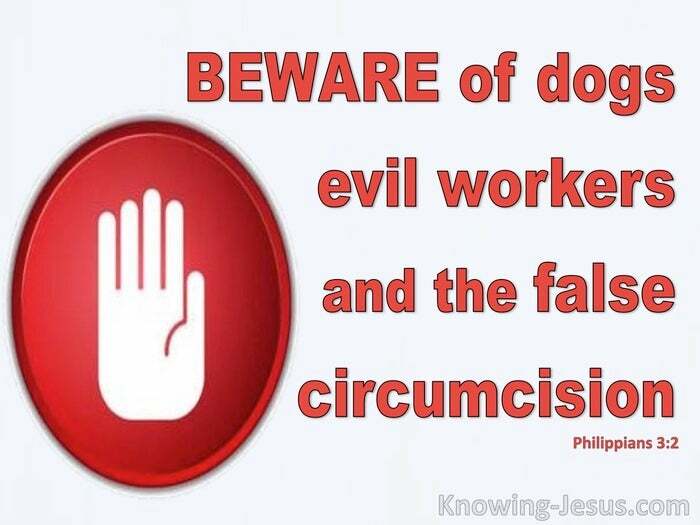 He called them dogs.. workers of evil and those that come from the false circumcision - Judaisers. Beware of the dogs.. is Paul's clear warning. Beware of the evil workers. Beware of those that mutilate the flesh. 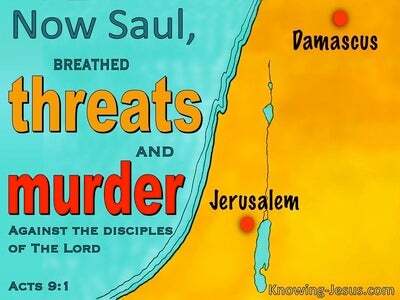 Paul gave a solemn and serious warning that the saints of God, who had trusted Christ for their salvation, must not be taken in by these Judiasers. They are not to follow after the teachings of these deceivers, but to be watchful for their deceptive scheming, which insists.. that in order to be rightly related to God, we have add to Christ's work on the cross by adhering to legalistic teachings and works of the flesh. Jewish circumcision of the flesh was indeed given to Israel as an outward sign of their covenant relationship to God through Abraham.. but in Deuteronomy 30:6 Moses made it clear to God's chosen people that the outward covenant sign of circumcision must reflect an inwardly circumcised heart, which trusts in God and believes His Word. 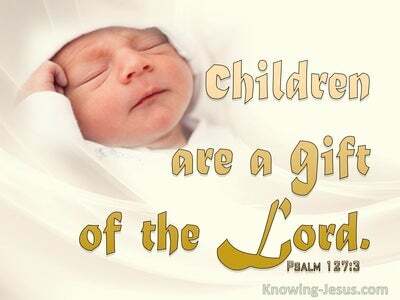 We read: the Lord thy God will circumcise your heart to love the Lord with all your heart and soul.. so that you may have life. 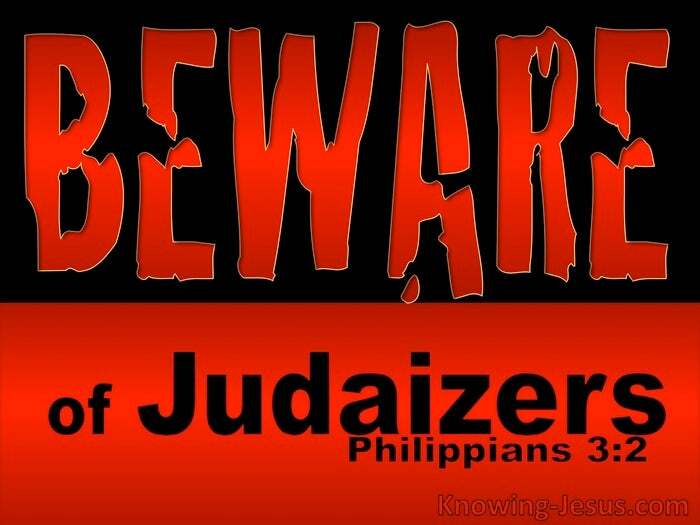 The Judaisers of Paul's day and the religious legalists of today, who insist that salvation, justification and sanctification must include certain legalists practices and religious rites.. may have a good intention.. but Paul's warning to beware of their false teachings is still relevant in today's increasingly apostate Church. May we heed the apostles warning to beware of the dogs, beware of the evil workers, beware of legalists and beware of the false circumcision.